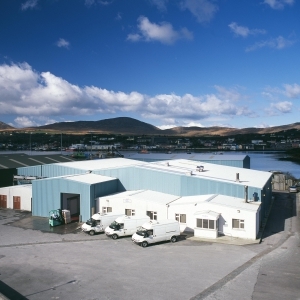 As a company we are truly passionate about nature and the environment and that is why we have invested heavily in our processes and the way we source and handle our seafood. We understand the importance of protecting this unique and precious resource for future generations. Our seafood is processed only when meat and roe content are at their peak and in season. 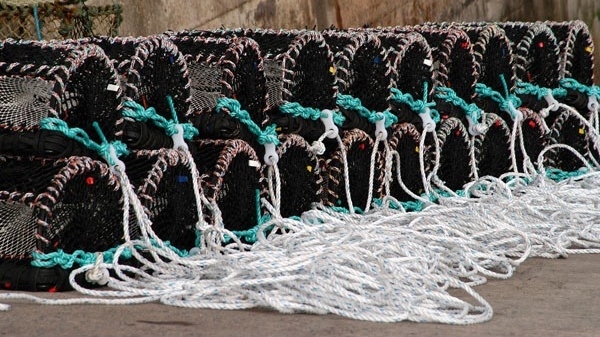 Pot and trap fishing is gentle and ensures no damage to the seabed or the marine environment. 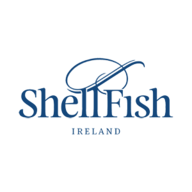 Our shellfish are all treated with the same care and dilligence and we continually seek to reduce our carbon footprint within the Bord Bia (Irish Food Board) approved Origin Green Programme. Because of the excellent relationships we form with our local fisherman and suppliers, we can ensure demand is met with supply and still ensure sustainable fishing is at the core of our business.